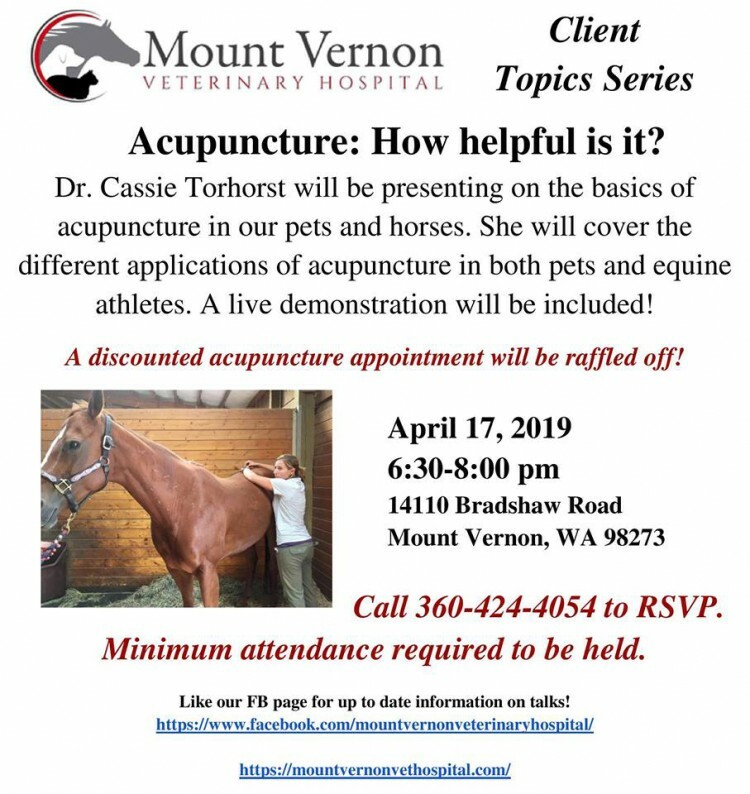 This clinic is designed to train your horse to navigate obstacles safely and confidently that you may encounter on the trail. Also to prepare for trail competitions. 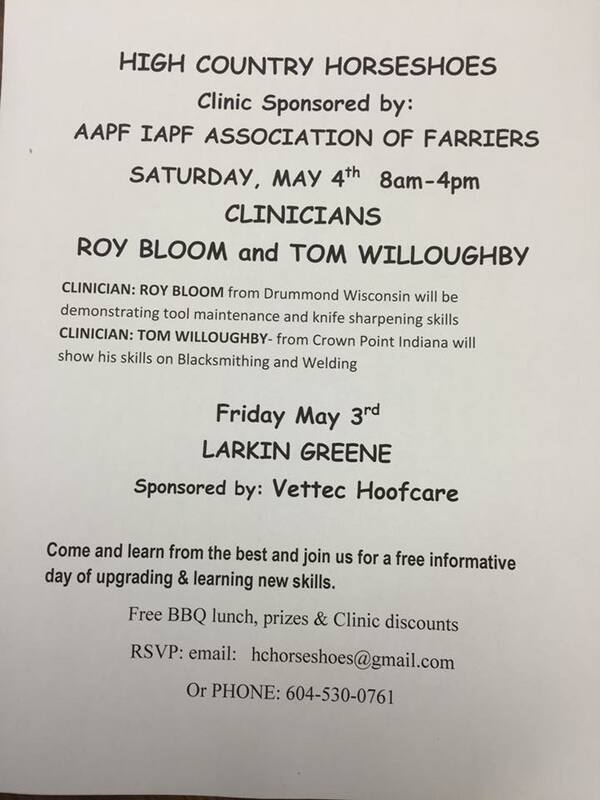 I recommend a rope halter and a 10-12 ft lead rope as we start the clinic in hand. 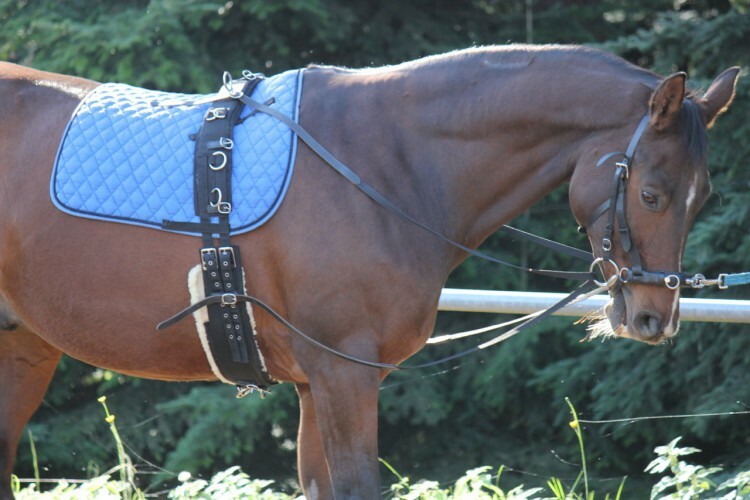 Leg boots are recommended for your horse and HELMETS ARE REQUIRED FOR ALL RIDERS. 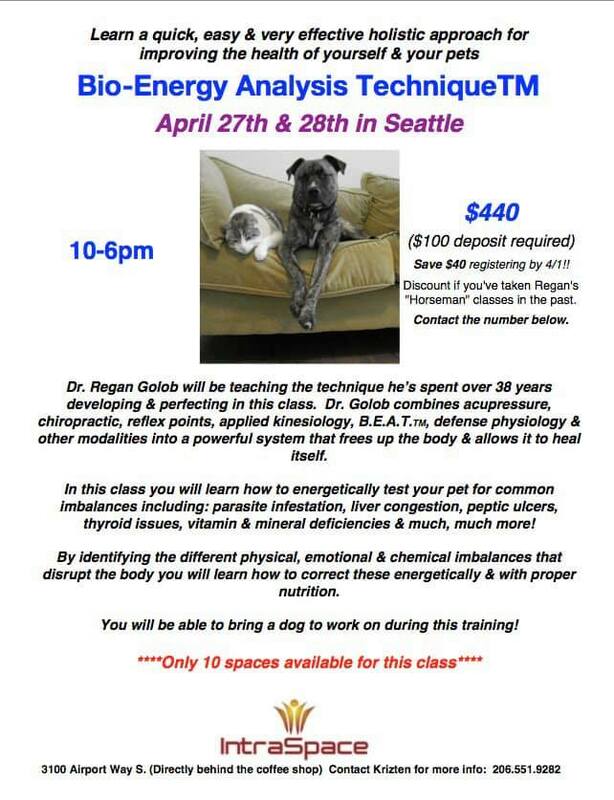 Please call me at 253-341-6506 to reserve your spot. A non refundable check or Pay Pal payment for the clinic cost will hold your spot.These clinics fill up quickly so reserve your spot soon. There have been requests for “camp weeks” from individuals who would like to experience more than a one-hour lesson working with their horse. 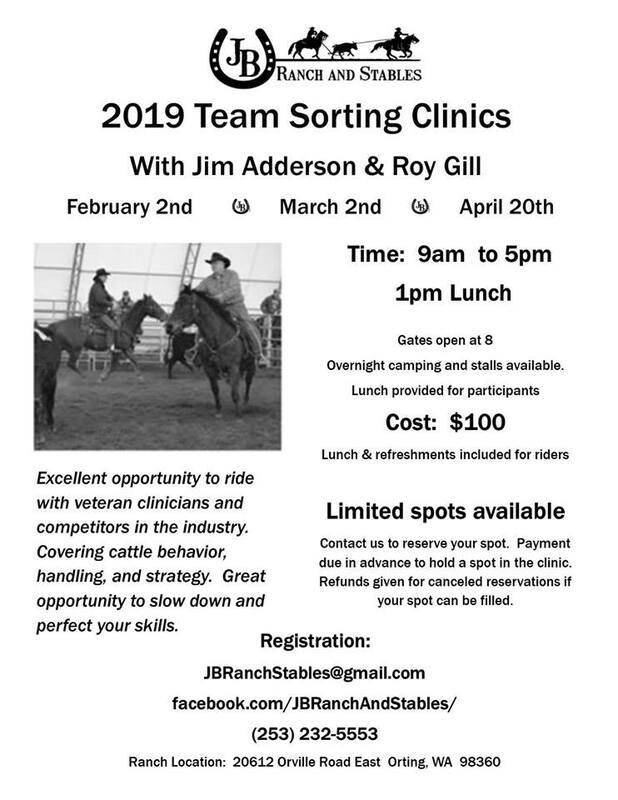 In response, I developed the “Full Immersion Clinic” as an opportunity to address a variety of topics with riders mounted and working from the ground, to offer a more in depth immersion experience. These Friday through Sunday clinics focus on Assessment, Ground Work & Riding. From novice to advanced riders, I encourage participants of all ages, disciplines and experience levels. Horses may range from un-started colts to experienced competitive horses, and everything in between. This is not a “discipline specific” clinic. Maximum of eight participants. Yes. One horse is included in the participant fee, if you would like to bring an extra horse to “split” sessions with, there is a $10/day fee. Can I participate if I don’t have my own horse? 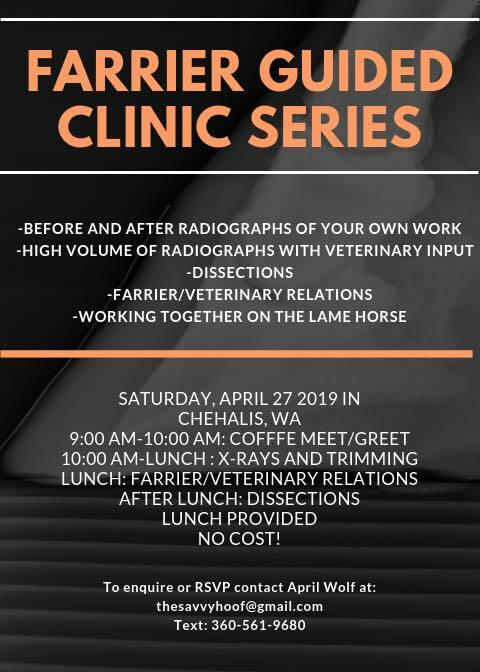 This is an opportunity to learn more about you, your horse and perhaps find some seemingly insignificant or unintentional “holes” in the foundation of your relationship. 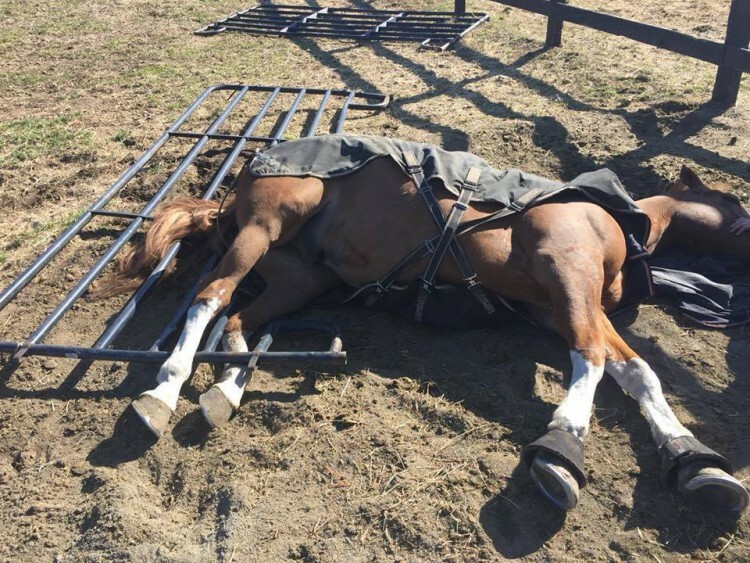 These may be influencing the quality of the partnership with your horse and are affecting your end goals. This is a safe, supportive opportunity where you are encouraged to take the time to really slow down and think about how, what and why you’re communicating with your horse. By watching other participants, we often begin to see similarities in our own horsemanship. A clinic day begins at 8 a.m., with about an hour lunch break midday, and ends around 5 p.m. I do not work by the clock but individual time is roughly 45 min to 1 1/2hrs several times in a day and group ride time longer. There is a lot of group discussion in between rides further discussing things that arose in each person’s session. Both. Initially everyone gets one on one time, and then depending on the student and their horse’s needs, they will continue to have individual time and/or group instruction. 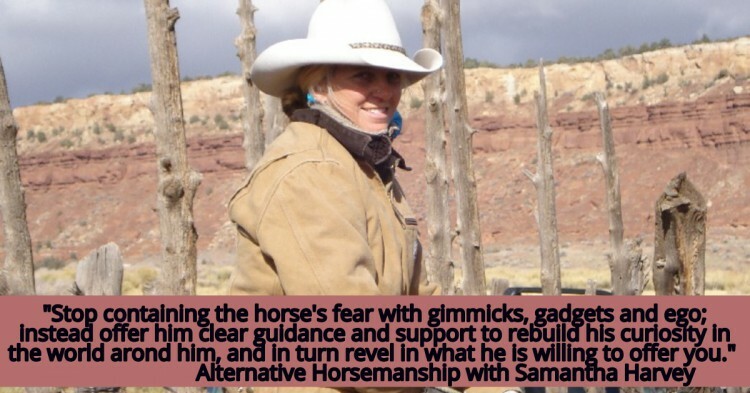 Julie Carpenter’s experiences as a horse trainer, yoga instructor and life coach have served to make her uniquely qualified to offer riders from all walks of life a way to better their partnership with their horse. When a horse’s thought is more important than the rider’s thought, resistance builds. 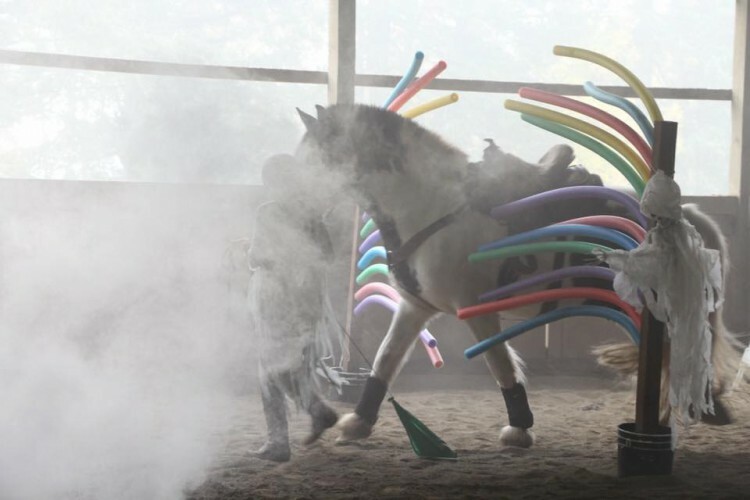 When there is clarity in what a horse is being asked, a horse can learn to let go of a thought – to relax and submit willingly to a rider’s direction. When the horse is not resisting, muscles can relax and stretch, allowing the horse’s overall development and balance to occur naturally. 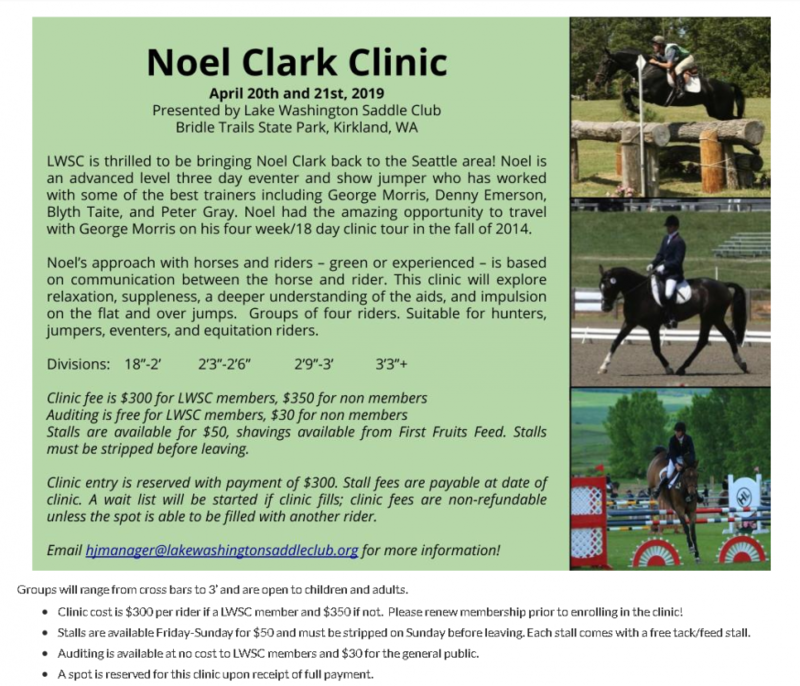 This clinic will work on ground to saddle and arena to trail, refining the art of horsemanship and communication between horse and rider. 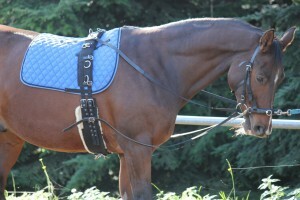 More softness, improving the clarity in how we ask the horse, really getting your horse to be with you, are all worked on. There will be both individual sessions and group work. 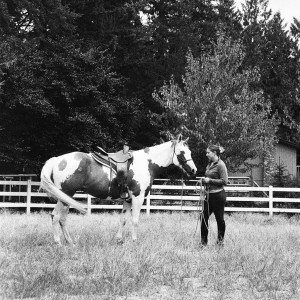 You will learn new skills that you can take home to help you refine your horsemanship. You’ll learn about keeping your horse’s thought and attention with you whether you are riding at home, out on a trail or at a show. All disciplines welcome! 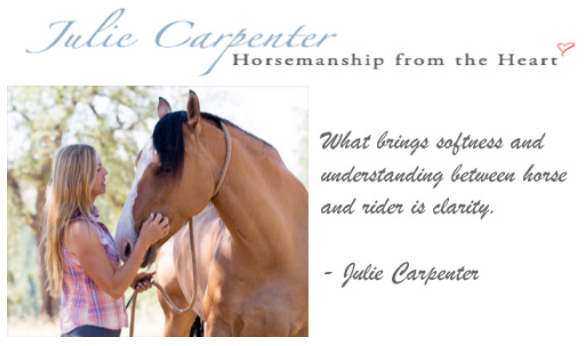 Julie has the ability to help you and your horse without overwhelming either of you. Julie’s keen desire to help people and horses creates an atmosphere of positive energy, kindness and enthusiasm. This California resident has been coming to Washington for over 10 years providing instruction and support to numerous students. 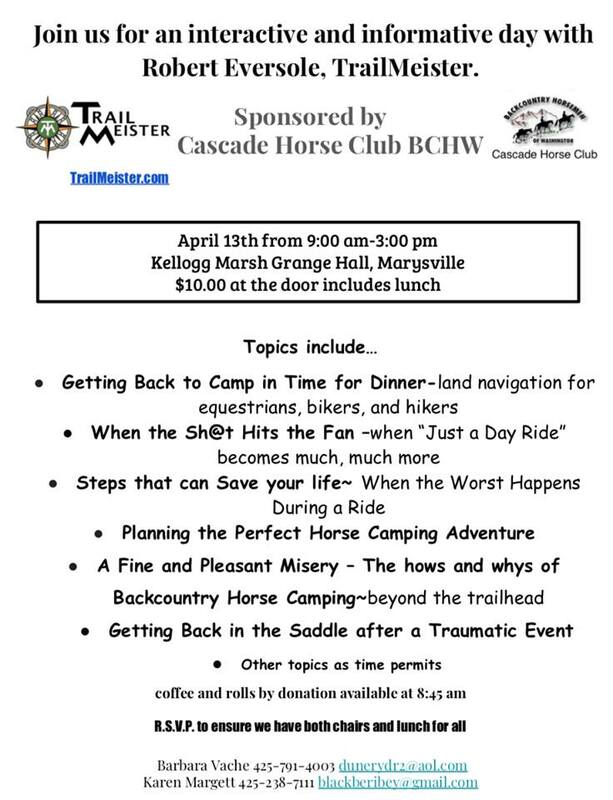 Lake Washington Saddle Club is sponsoring a five day clinics with Julie. Clinics will be held at Bridle Trails State Park, rain or shine. Clinic will have six participants. Over the course of the clinic participants will work with their horses from the ground (at liberty and in-hand) and in the saddle. July 5 Day Clinic Fee: Cost $1,130.00 – Deposit of $600 is due at time of registration. Entire fee is non-refundable unless the spot can be filled. Auditors are welcome for a fee of $25.00 a day. LWSC members may audit at no charge. Self care stalls available for $25.00 a day, bring your own bedding. Stalls must be left stripped clean or additional charges apply. $400.00 deposit is due at time of registration. Entire fee is non-refundable unless the spot can be filled. Auditors are welcome for a fee of $25.00 a day. LWSC members audit at no charge. Self care stalls available for $25.00 a day, bring your own bedding. Stalls must be left stripped clean or additional charges apply.